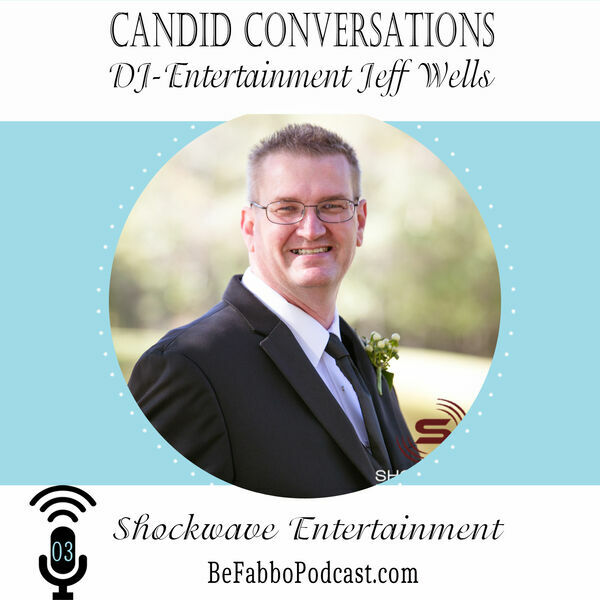 Shockwave Entertainment strives for excellence and they take pride in doing a professional job. Unlike many disc jockeys, we are entertainers. We understand what you, the client goes through when trying to decide which Disc Jockey Service will be best for your event. We also understand that you may be concerned that the event won't turn out well. We will spend time with you helping you plan the entire event, from the timing of the event, to what type of music should be played. We want you and your guests to go away from the party talking about what a great time everyone had, and wanting to do it again real soon. A large number of our clients are referred to us from other happy clients. That says a lot about our business.